Your wait is over now. 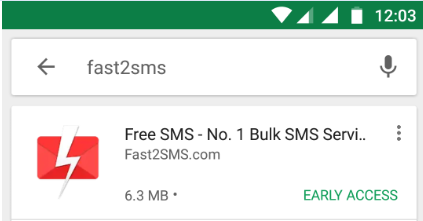 Fast2SMS has launched its bulk SMS app for android available for download at the Google Play Store. Now it will be easy for you to send online bulk SMS from mobile. Fast2SMS was started in the year 2011 with the goal of providing simple and easy platform for sending bulk messages. We are happy to announce that we have a database of 2 million registered users. Taking care of our users needs, we have built a bulk SMS app, download can be done from the Google Play Store. Our main vision is to provide utmost comfort and excellent experience to our users. Make sure to download SMS app as it has a variety of cool and interesting features waiting for you to make your experience with bulk SMS marketing amazing. 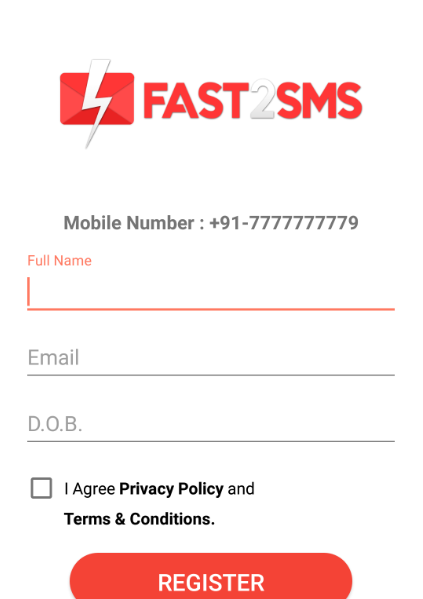 How to download Fast2SMS Bulk SMS App? 2. On the search bar, write Fast2SMS. 3. Click on that link to open it. 4. As it gets opened, the following screen will pop up in your mobile. Click on the install button to install the app. 5. The installing process will begin as soon you click on ‘install’ button. 6. Once it gets installed then click on open to view the app. 7. As you open it, you will find images depicting different features which Fast2SMS offers. Press next to continue with the site further. 8. As you press continue, it will take permissions from you. Click on Allow for every permission. Permissions are not taken to intrude the privacy of our users. The purpose of asking for permissions is to provide you the best customer experience and complete feature support. There is a reason why permissions are asked. Let us now look into the reasons. Permission for taking pictures and record video – This permission is required so that you can avail the benefit of QR feature in Fast2SMS. QR code has to be scanned and for this camera’s access is needed. Permission for sending and viewing SMS – When you enter your mobile number to login to Fast2SMS, it will send an OTP for verification. This permission is required to auto read OTP. 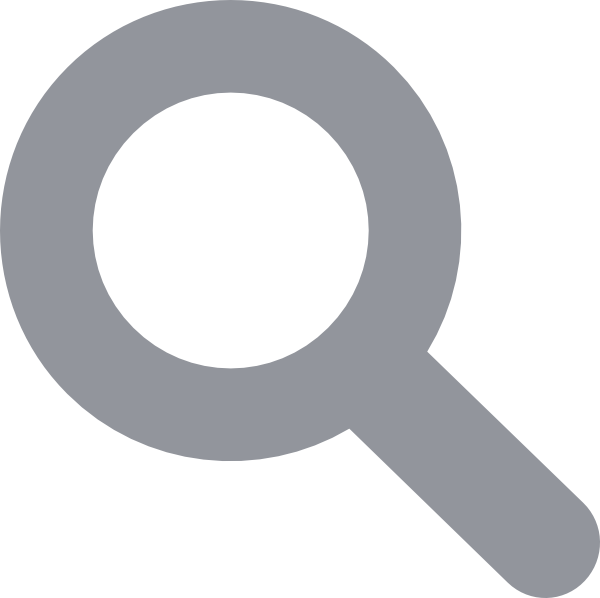 Permission for accessing photos, media and files – When QR is downloaded, it will get stored in your media folder. This permission is required to export that QR code and get the details of contacts saved in the QR. Permission for accessing your contacts – This permission is required so that you can add contacts in the address book directly via mobile. Note : To make full use of this service we suggest you to allow every permission. It is not mandatory to allow the permissions asked. It is upto you to allow or deny the request. But if you deny then the features discussed above will not work, rest everything will work. After this the download and installation process gets completed. Now you can start with the registration process in Fast2SMS app. After the app is installed and you have given all the permissions, the next step is to register your account in Fast2SMS if not done already. If you have an account in Fast2SMS, then you can login directly with your credentials. 1. As you click on the app’s icon, you will find the screen as shown below. 2. Click on the Login/Register button. 3. As the page gets opened, you will have to enter your mobile number to complete the registration process. 4. After entering your number click on the Submit button. 5. As you click on the Submit button, an OTP will be sent to your mobile number to verify. 6. Enter the OTP sent on your mobile and click on Submit. 7. After your number is verified, registration page will be shown in which you have to fill all the details like your full name, email address and date of birth. Then click on the checkbox and finally submit the form by pressing the Register button. This is the process of registration in Fast2SMS. After registering you can start sending bulk SMS from android mobile. Why to use bulk SMS app? In today’s mobile era where everything is available on our mobile phones, it is no wonder why mobile apps are getting popular than websites these days. There is a flood of mobile apps all over the market. Now the question comes is that Why should one go for bulk SMS app? The answer to this is described below. 1. No need of transferring contacts – Generally what happens is that before sending SMS we had to transfer the contacts from mobile to our desktop or laptop. But if you use a bulk SMS app, you don’t have to take the additional step of shifting your contacts. You can simply add contacts from your phone and start sending them SMS. There is no need to visit the website. SMS can be send from your mobile itself using our SMS app for android. 2. No dependency on website – Mobile is carried by every person at all times so it will become easy and convenient to reach out to clients. According to a study conducted by Compuware, it is found out that 85% of consumers prefer apps instead of a website. As apps are more convenient, fast and easy to browse, they are getting popular with each day. So an app is the first choice for every business. Even if we are busy or occupied with our work, it is easy to send SMS via app as compared to website. 3. Can also make use of mobile features – Utilizing the features of mobile will make our messaging experience delightful. We can use many functionalities of our mobile like camera for scanning QR code, phone book for adding contacts in the address book, and many more. This will ease our work to a great extent and communicating with clients will surely become a piece of cake. 4. More Freedom – Websites are dependent on the browsers to perform the basic functions like back, refresh and address bar functions. But this is not the case in mobile apps. An app can let user move through the mobile screen using advanced functions like tap, swipe, drag, pinch, hold, etc. For example if you want to move to the next step, you can simply swipe the screen. 5. Quick and fast – SMS apps for android are much more quick and fast as compared to websites. The average time which an app takes to load is very less compared to that of a website. 6. Systematic way – If you are using bulk SMS app for sending SMS, you will notice that it is a more systematic way to manage our business. It saves lot of our time as all your records are there in the mobile so it is easy to communicate with clients in the quickest manner possible. These were the benefits of sending SMS via bulk SMS app. Why Fast2SMS app is best for bulk sms ? You are already familiar with the website of Fast2SMS. 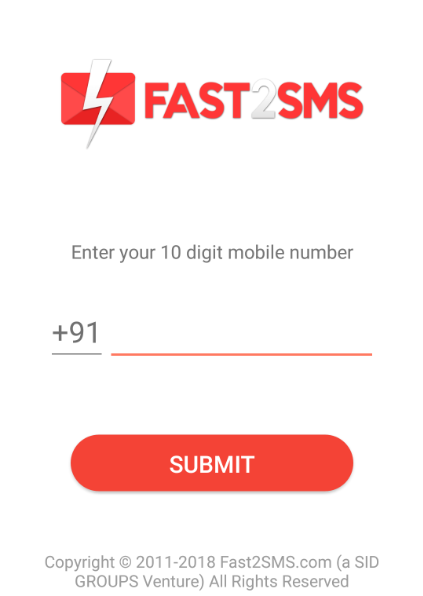 For the ease and comfort of its clients, Fast2SMS has launched its bulk SMS application which can be downloaded from the Google Play Store. It is the best SMS app for android 2018. Let’s explore why Fast2SMS is the best bulk SMS app. 1. Professional app – Among all different SMS apps for android available at Play Store, Fast2SMS is the most genuine and 100% transparent in its policies. It is a complete solution for your bulk SMS needs with excellent user interface and awesome features. 2. No hidden costs – It is one and only one SMS app for android which does not have any hidden charges. Everything is explained in a crystal clear manner and nothing is hidden from our customers. We believe in offering affordable pricing and complete transparency is maintained in every transaction. 3. Free SMS for testing – We offer our users the facility of testing our services for their complete satisfaction. So if you are skeptical in using our services, then you can try them for free. Free bulk SMS app download can be done from the Google Play Store. 4. No compromise on quality – Our focus is to provide quality over quantity. We are committed to provide you quality services at an affordable price. Our quality control team constantly monitors our services and makes sure to deliver you high quality services and features. Fast2SMS is the best bulk SMS app for android as it does not compromise on quality. 5. 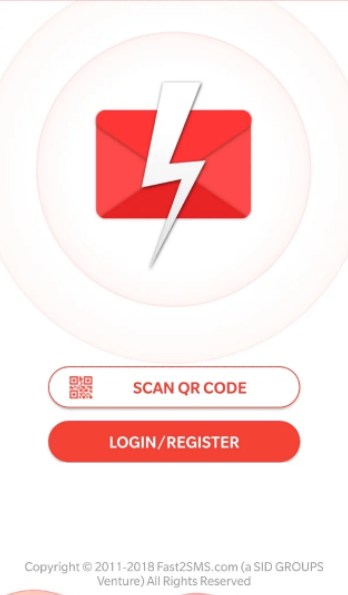 QR code – This amazing feature is not available in any other app. It is introduced by Fast2SMS to make adding contacts an easy process. So you are free from the hassle of adding contacts of your users manually and keeping a record of the same. In this feature you just have to share the QR link with your contacts and they themselves will add their details. Once submitted all details will be visible to be viewed by you. Isn’t it an interesting feature for bulk SMS app for android. 6. Schedule SMS – This feature will work like a boon for you if you don’t wish to send SMS immediately, instead want to get that delivered after some time or at a particular date. You don’t need to do anything specific for this schedule feature. Once you press send in the app, there will be 2 options. First one to send the SMS immediately and second to schedule it. Select the schedule option and then enter the date and time to schedule the SMS. As you click on confirm, SMS gets scheduled. 7. Quick transactional SMS – Mainly there are 2 routes offered by a bulk SMS provider for sending SMS. In addition to the two routes, transactional and promotional, a new route has been introduced by Fast2SMS that is called as the Quick transactional route. It is available in the app as well. In this route document submission and verification is not required. It is very helpful for those who want to send SMS to their customers but don’t have a registered company. All you need to do is that simply get the template approved and then you can send that SMS to all your customers. 8. Multimedia SMS – You now have the luxury of sharing multimedia files via SMS. You can share any file upto size 15 MB. While sending the SMS if you wish to send an attachment with it, click on the attachment icon below the message box. Then select the file which you want to upload and click on Done. You file will get uploaded and ready to be sent. 9. Unicode SMS – Fast2SMS is the best ever android app available at the Play Store as it offers you the facility of sending Unicode SMS as well in addition to English language. It offers you multi language support in different languages like Hindi, Telugu, Tamil, Urdu, Kannada, Punjabi and many more. 10. 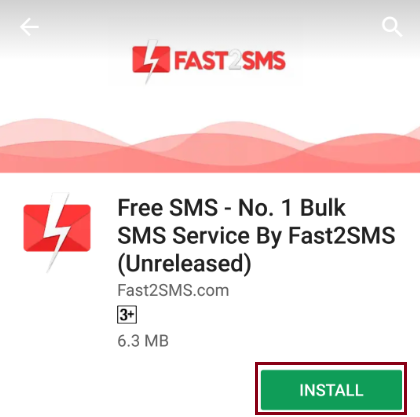 Easy user interface – Fast2SMS app is the best bulk SMS app for android because it has an excellent yet simple user interface which is interactive at the same time. There is no complex structure or difficulty in understanding the working of this app. Everything is self explanatory. All the details are presented in a clear and simple manner which makes it easy for the user to interact with. Thus it proves that Fast2SMS bulk SMS app is the must have app if you are looking for an affordable way to communicate with your clients and establish your brand awareness. Bulk SMS marketing can prove to be the most lucrative choice for every business. Skyrocket your business utilizing the enormous benefits of bulk SMS app and reach your target audience instantly. 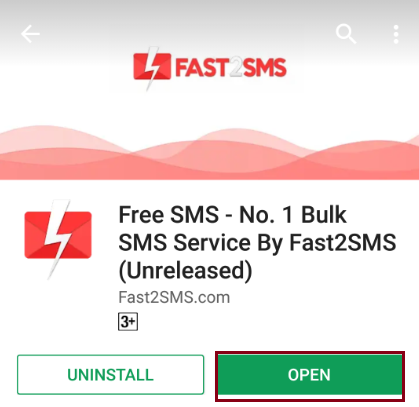 Fast2SMS app is the best bulk SMS app for android 2018 and the most robust, user-friendly app available at the Play Store. So don’t waste any more time. Visit the Google Play Store and download it now.